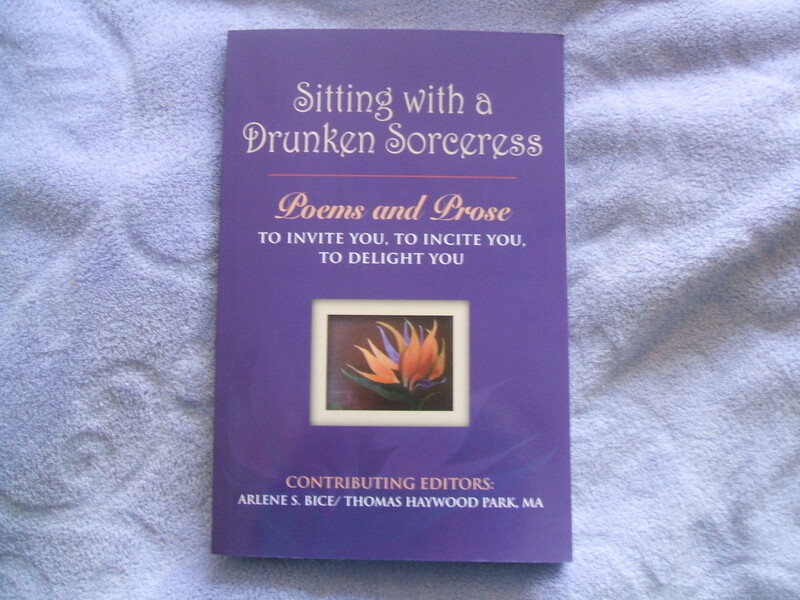 It’s been a year now that we at WAM (Warren Artists’ Market) published our first anthology, Sitting with a Drunken Sorceress. Many Warren County stores (Hardware Café, Friends Two, InTown Boutique, Brain Freeze, Mary Sherwood Lake Living, Ace Hardware at the Lake,) have supported us by continuing to offer the book for sale. We are grateful to those who believe in our mission to provide a platform for the artists in Warren County and beyond. We have a few copies left in our stockroom that we are offering at the clearance price of $10.00 each, plus $2 shipping. Order yours now-they are great for reading on these cold wintry nights and for giving as a gift. Send a check or money order to WAM in care of: bythebookNC, P O Box 348, Macon NC 27551.Start your new year by reading. More WAM news—Our First Fridays are returning to the FoodWorks, 108 So. Main St. in Warrenton, NC on the first Friday-February 6 beginning at 7 pm. North Carolina beers & wines are offered along with bites to eat from locally grown foods. We will continue our First Fridays there each month. Join us! Bring your poetry, stories, songs, or bring someone else’s that you would like to read. Or just come out and applaud those who do! You are welcome!